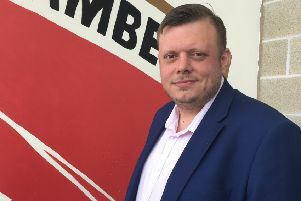 Despite overhauling his squad over the summer, Morecambe boss Jim Bentley is still to have a fully-fit line-up from which to pick. Garry Thompson was always going to be a prolonged absentee following his Achilles injury at the end of last season. However, the Shrimps boss has also had to make do without Sam Lavelle, Andrew Tutte and Alex Kenyon for parts of this season. He lifts the lid on the injury situation at the club going into Saturday’s game at Crawley Town.